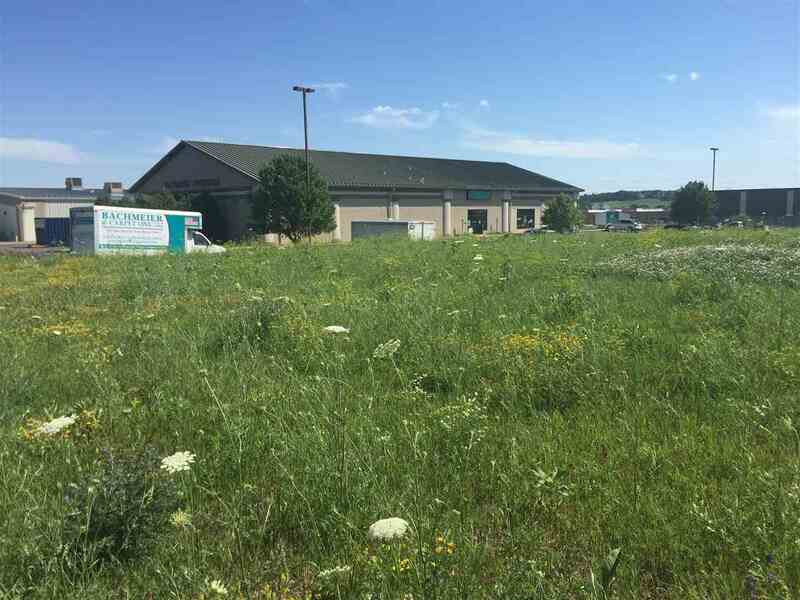 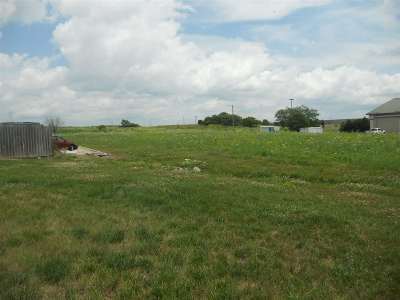 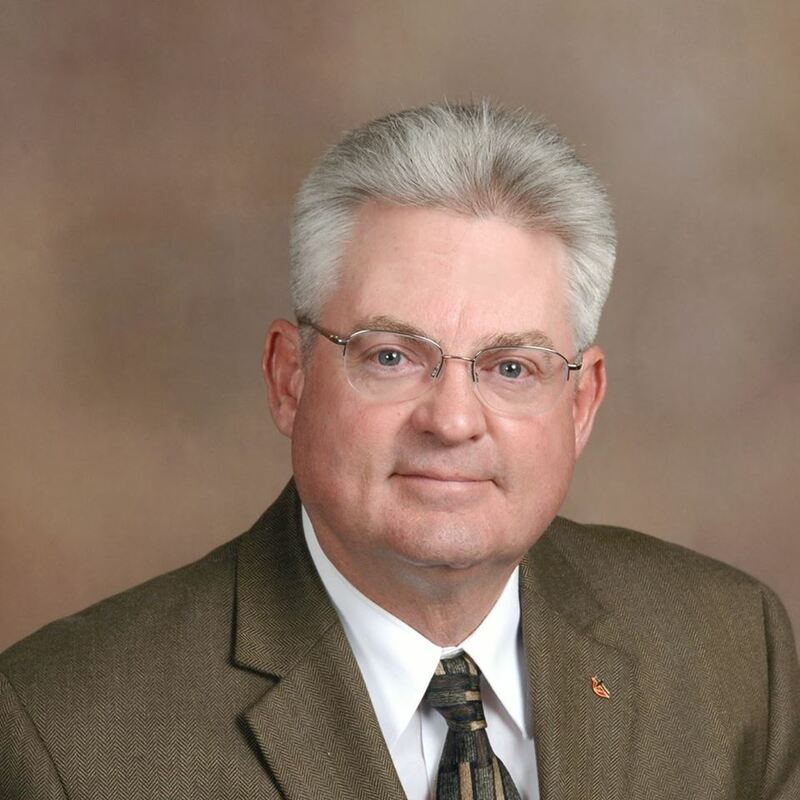 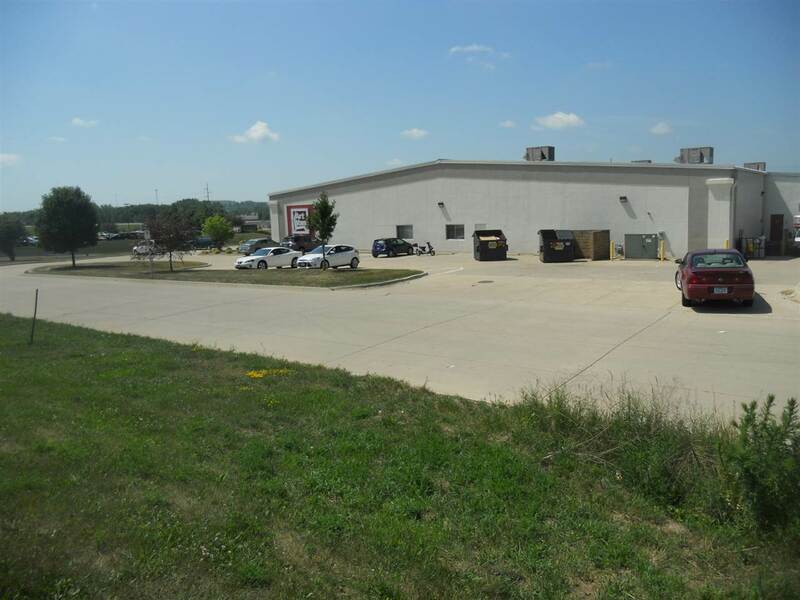 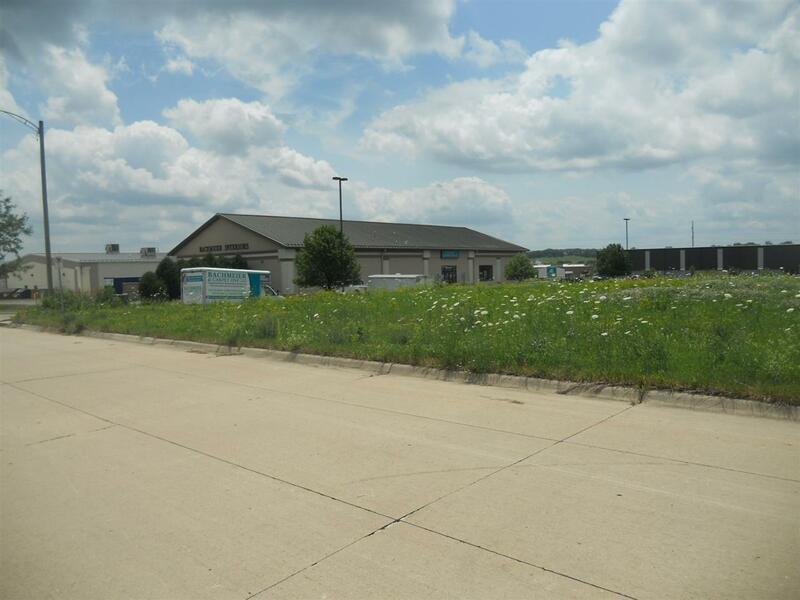 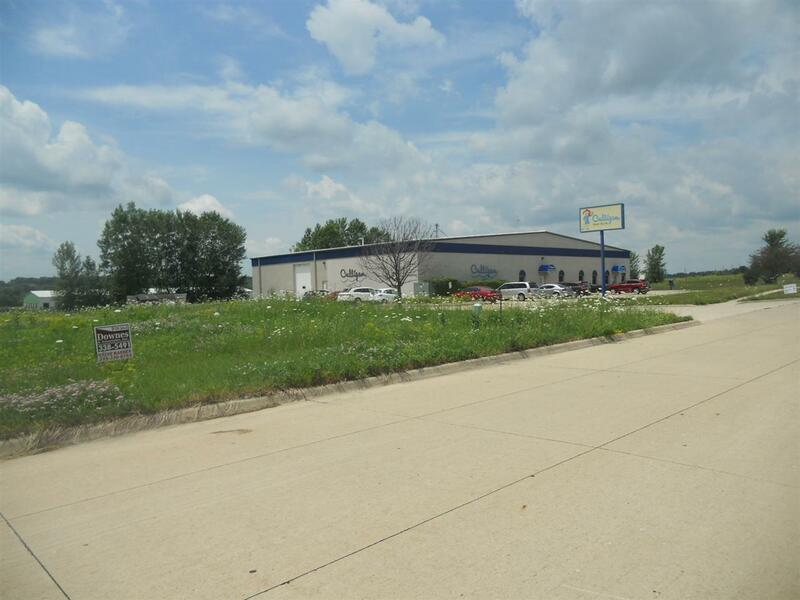 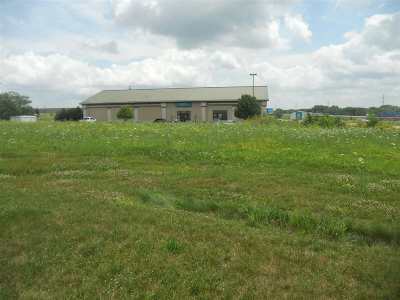 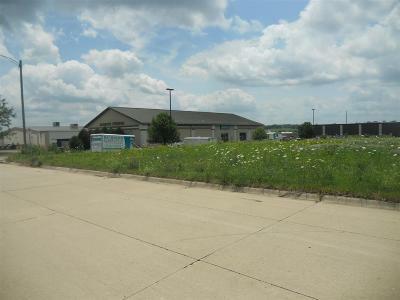 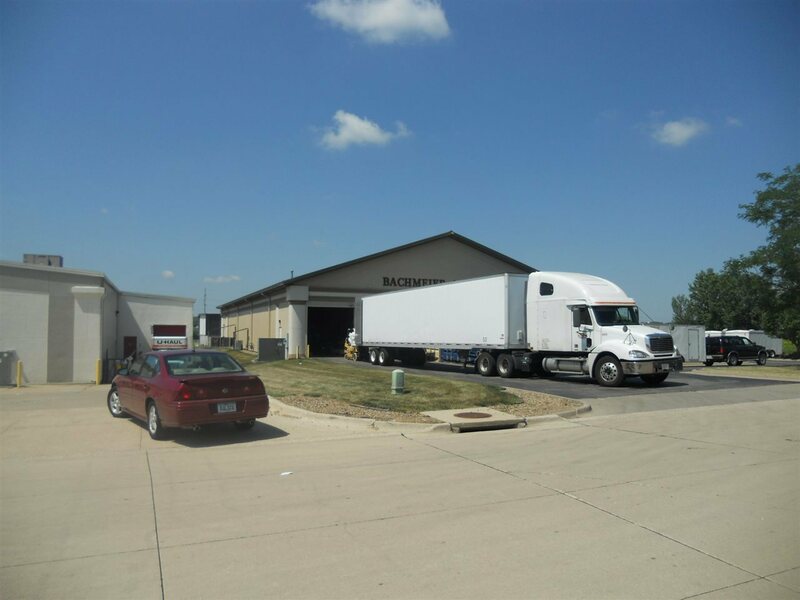 1 acre m/l (43,500 sf) C-2 lot on Merchant Street, facing Highway #6 in Coralville. 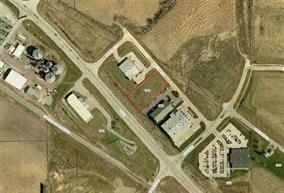 Traffic count is 9,700 cars per day on Hwy #6 and the lot is visible from I-80. 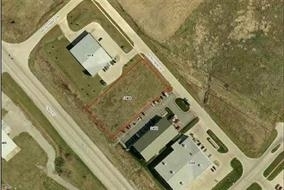 All utilities are to lot line. 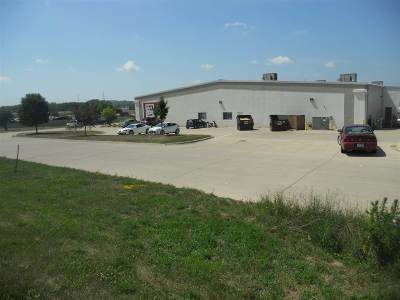 C-2 zoning permitted uses for this property include, but not limited to hair salons, dance studios, florist shops, child care facilities, gyms, hobby shops, professional offices and/or medical clinics, furniture/appliance stores or other retail stores. 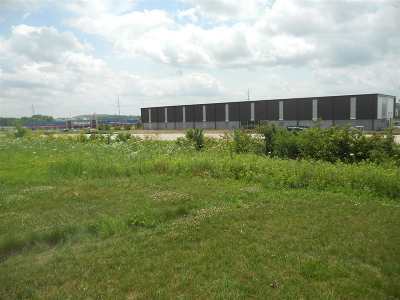 The lot is adjacent to Bachmeires Interiors to the east.